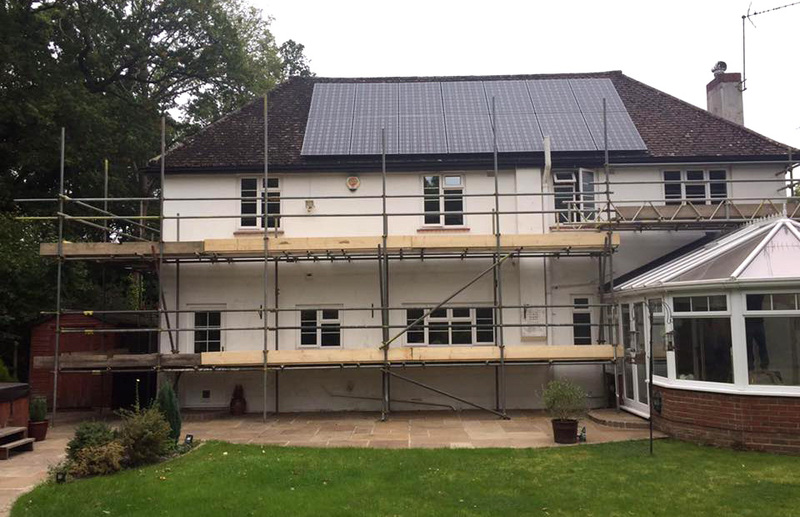 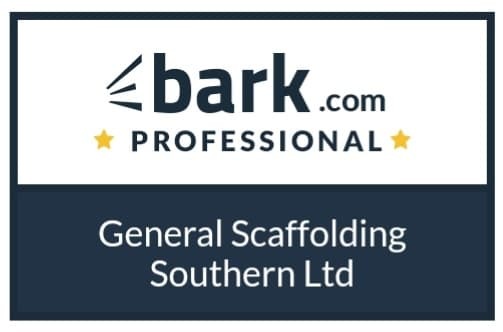 We are a safe and reliable scaffolding & access company, proudly serving Hampshire, Dorset and Surrey, as well as West Sussex and most London Counties. 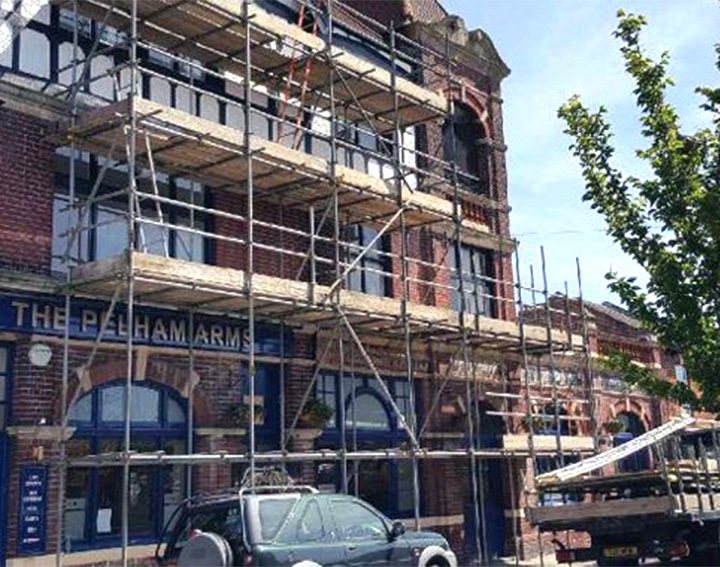 Based in Portsmouth, we offer scaffolding installation solutions for customers throughout the UK's southern counties. 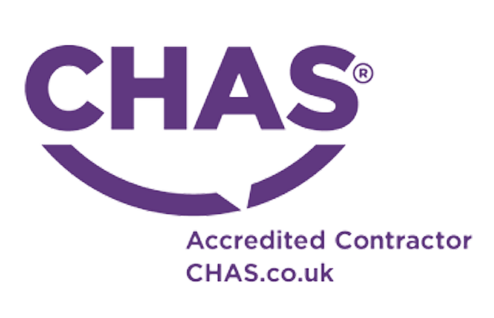 For more information on our services, talk to a member of our team today. 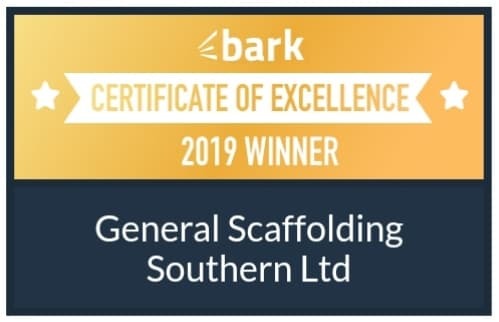 Why choose our team of experts? 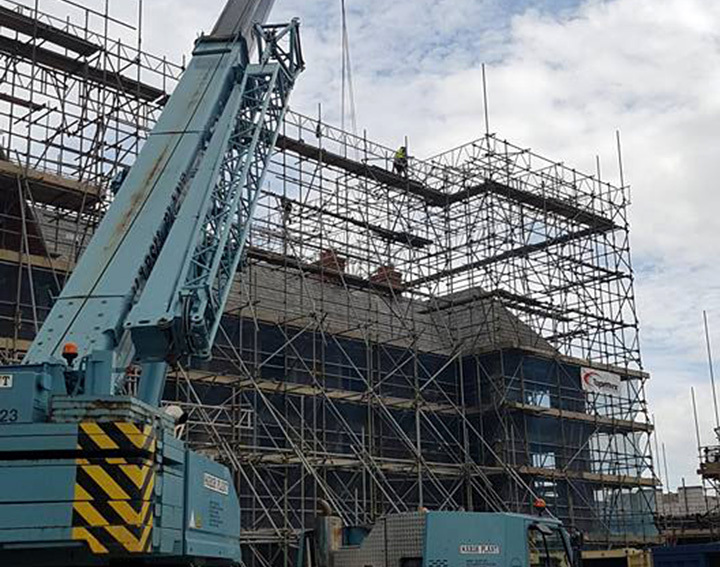 No job too big or too small… With the wealth of experience we have in the trade, we can take care of your scaffolding erection needs with ease. 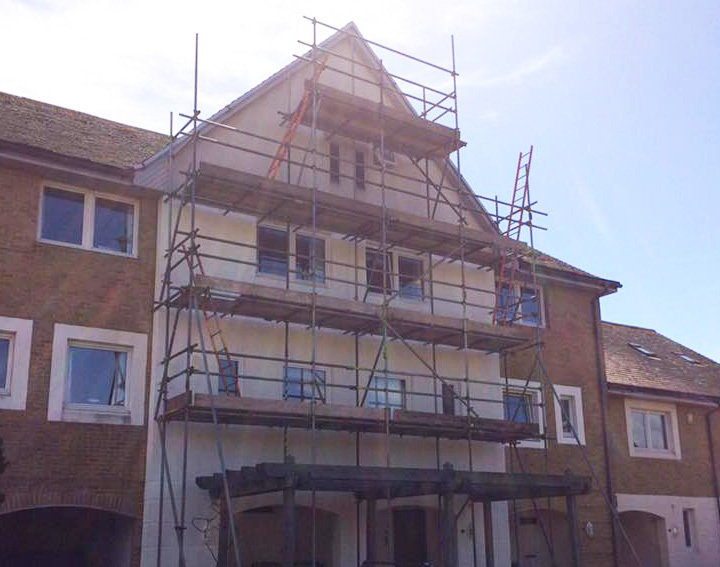 Whether it is a small domestic renovation project or a large commercial construction project, we are here for you. 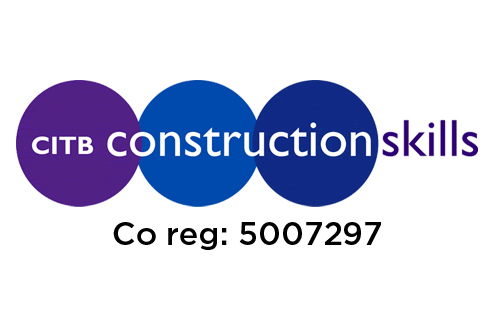 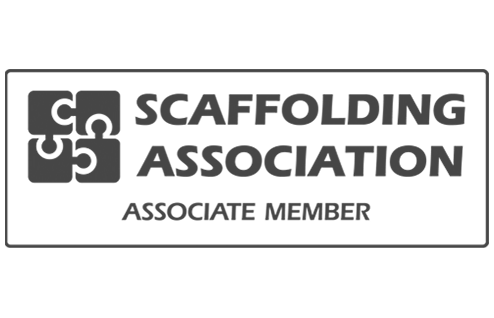 Take a look at our customer reviews and our past projects.